This ladybug shaped item is very popular among the young players due to its lovely cartoon decoration performance. 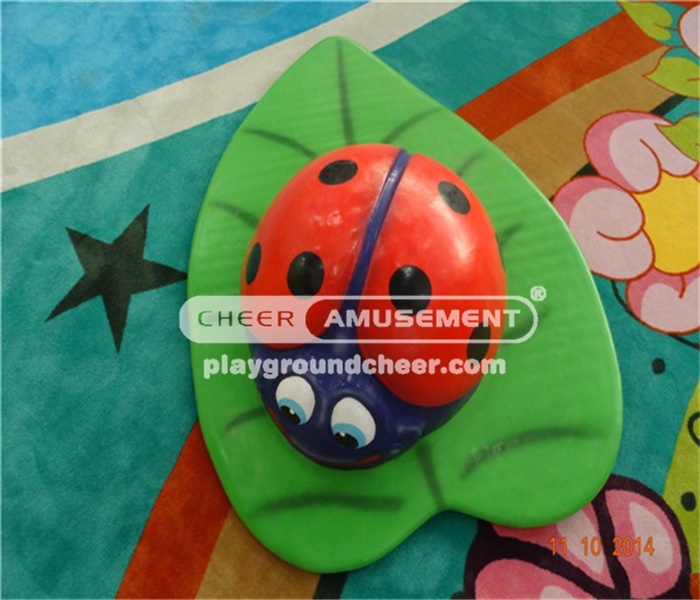 Moreover,these foam stuffs are not only soft touching but also very durable. It can be incorporated into FEC to creat more fun elements.